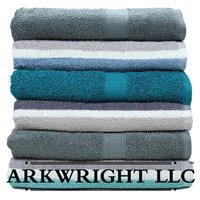 We stock amazing value-priced towel, bedding, and rug lines. Arkwright carries an assortment of home textiles in both in-line and closeout merchandise that holds up to the modern family on the go. 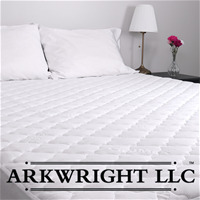 We supply linens to local and nationwide chains and export to seventy-five countries worldwide. We develop programs for national retail giants and supply towel assortments for mom & pop shops. Place an order during the show and join our mailing list to receive 10% off your first order or 10% off something new (for existing customers). Check in at booth SU2436 to talk to us about closeouts and discontinuations. We're making space for new stock, and need your help to liquidate. 10% OFF When you join our mailing list. New customers: We're thrilled to have you aboard. Please receive 10% off your first order shipped (with a minimum order of $1,000). Existing customers: Try something new*. 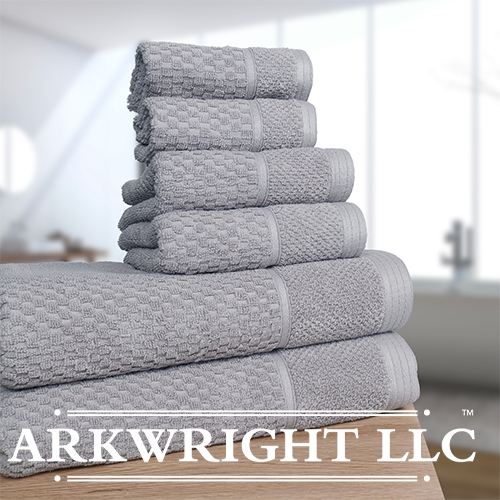 You may not realize this but Monarch Brands is a full-service textile provider for Facilities Maintenance, Hospitality, Healthcare, and Retail industries. Take 10% off your first order of a new product and find out what else Monarch Brands has to offer. *New products are classified as new SKUs from a different category. Please check with your rep to confirm your discount choice. SUPER ABSORBENT: The bath mat is our softest and most luxurious bath rug, with a superbly soft and thick sheared pile that you’ll want to plunge your feet into after bath time absorbs water quickly and dries even quicker. 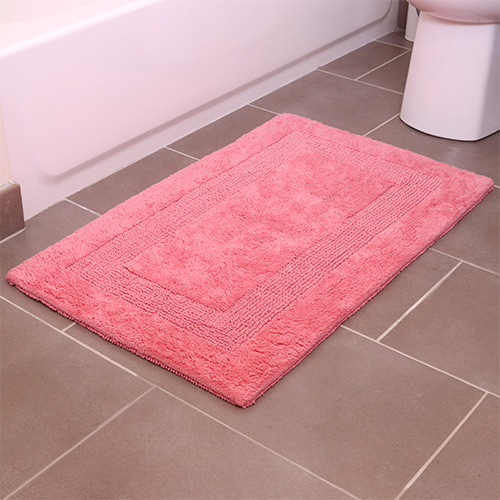 Reversible, Plush, and highly water absorbent bath rug is perfect for keeping outside your tub/shower or in front of the sink. 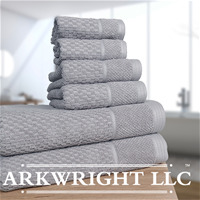 QUALITY: Arkwright bath rug made with 100% Cotton for gentleness and durability, these bath mats are made using natural materials and free from harmful chemicals and synthetic materials, making them safe for you and your family WEIGHT 100% COTTON: Absorbs water quickly and dries even quicker. it is one the HEAVIEST AND THICKEST bath rugs. 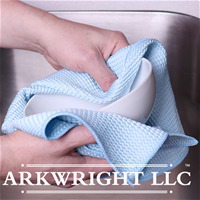 SIZE & USAGE: The 21” x 34” sizes is suitable for placement in the bathroom, by the sink, bathtub, along with an entryway in the bedroom or as an area rug anywhere in your home or office, wash separately in cold water, gentle cycle, and use a mild detergent. FEATURE: Our grace is perfect for dressing your bathroom. Featuring with high-quality Cotton, non-slip between feet and the bathroom carpet soft and strong ability to absorbing water and keep the bathroom dry. The back of the bathroom floor mat is non-slip designed to against slippy bath floor, preventing losing balance. COMFORTABLE: Get the mattress pad that’s known for its breathability; unlike fully polyester pads, MaxCool provides protection and comfort to keep your sleep nice and cool; enjoy every minute of your bedtime. 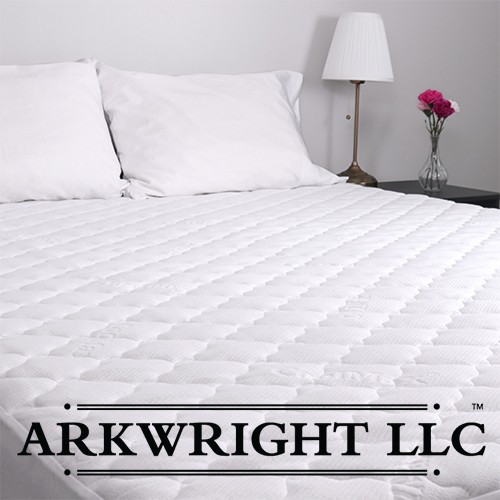 UNIQUE QUALITY: This mattress pad is a perfect choice if you're considering a relaxed, soft, undisturbed and high quality mattress pad; the fill inside is 100% polyester, safe for the allergy sensitive. 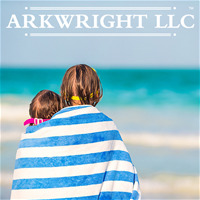 California Cabana Striped Oversized Beach Towel | Set of Four Extra Large 30" x 70" | 100% Ringspun Cotton Double Yarn Strength | Perfect Pool Towel, Beach Towel, Bath Towel. MULTI-FUNCTION: Add a touch of elegance to any decor, home, hotel, spa, and our makeup towels can be used in guestroom or guest house. You can use it in your master bedroom, guest room, or when you travel. 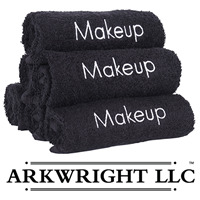 Incredibly soft and real, these makeup removal towels will prove to be indispensable! 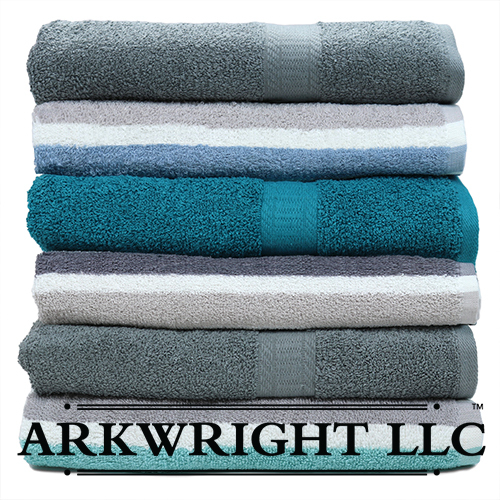 Gift & Present: 6 piece premium cotton luxury bath towel set adds a touch of classiness to any décor, home, hotel, spa, dorm, and our towels are used by colleges, high schools, gyms, country clubs, hospitals, physical therapy clinics. A ribbon and a belly band make this a perfect gift towel set for your loved one. Assorted Kitchen Towels, Bar Mops, Dishcloths with attractive retail packaging for kitchen displays. Amazing value and flair that will dress up any kitchen retail display. Microfiber Waffle Cloths 12-Pack, 16" x 16"| Remove heavier soils, tough stains| Perfect for cleaning countertops, windows, auto detailing, dusting| Streak-free, Lint-free. From 7-17lbs, we offer case-pack towel assortment overruns from department stores and national big-box retailers. 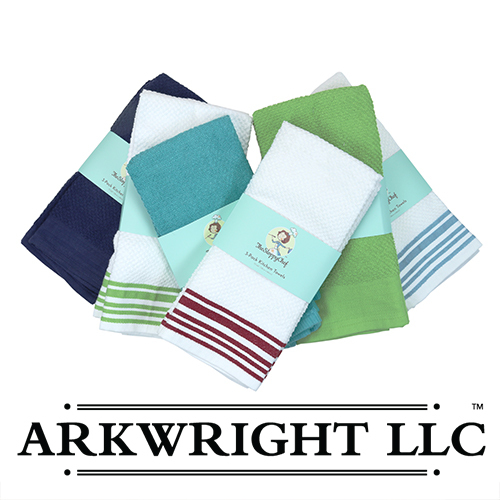 Solids, Stripes, Beach Towels, Guest Towels, Bath, Hand, and Washcloths presented as assortments so you get the variety you deserve without breaking the bank. 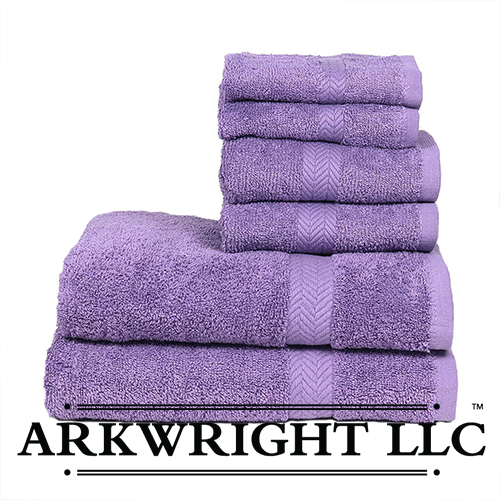 Gift & Present: 6 piece premium cotton luxury Chelsea bath towel set adds a touch of classiness to any décor, home, hotel, spa, dorm, and our towels are used by colleges, high schools, gyms, country clubs, hospitals, physical therapy clinics. Belly bands make this a perfect gift towel set for your loved one.